It was a pretty high powered panel that came out on Monday to speak about the eviction notice that was handed out to Birdsong Academy. The owner, Ramdath Maharai will take possession of his property on March 15. Birdsong say they will not challenge his order but they need 2 years to find a new space. They already started paying down on this lot of land a short distance from their current location on St. Vincent Street. 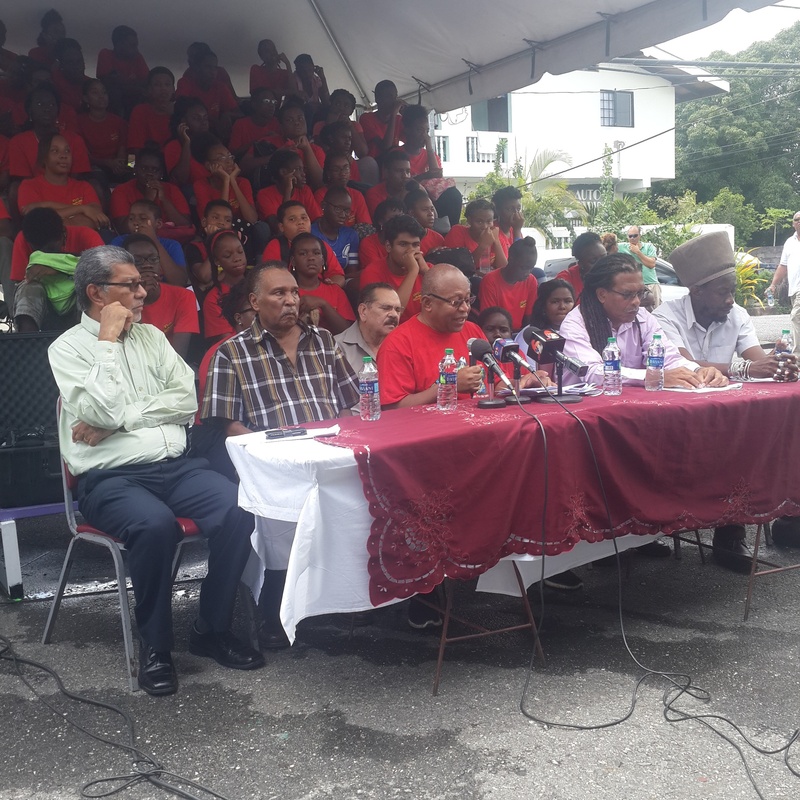 The land was owned by the Tunupuna Rising Star Friendly Society, but because the friendly society is closing down its assets are under the control of the Registrar of Friendly Societies. 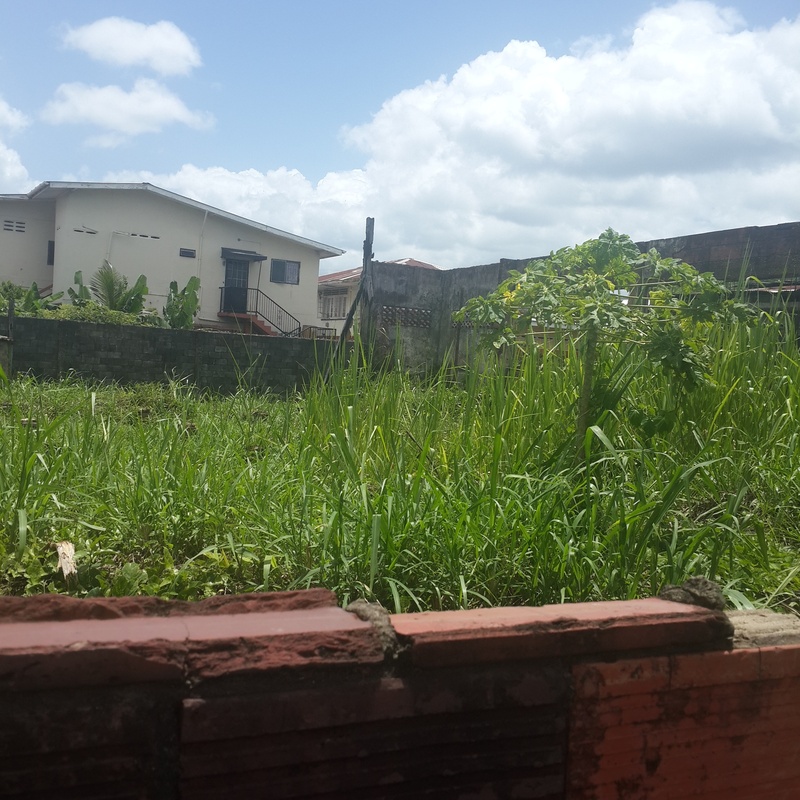 There is no Registrar at present so the sale of the land can’t be finalised at this time. The academy is staying positive, their annual concert takes place this Saturday at Queen’s Hall. I think the take away from this incident is that we need a national policy on culture, and on pan in particular. Posted on August 10, 2016 August 10, 2016 by Soyini NnekaPosted in Music, SteelpanTagged Birdsong Academy, Caribbean Music, Music, Steelpan, Steelpan Music.